There are people targeting police in as many as three separate incidents since the assassination of the two NYPD officers. But the media hasn’t said a word. The Left don’t want to admit this, and the media is already not reporting this new phenomena, but the cops are under attack. A man wanted for making terrorist threats against police and FBI in a YouTube video was stopped by police officers at Garrett Road and Shadeland Avenue in Drexel Hill, an area in Philadelphia. Instead of cooperating with police, the suspect then put his car in reverse and slammed into the vehicle of the Clifton Heights Police chief. Only Muslim Schoolchildren Lives Matter? Earlier we looked at “how Western mainstream media enable Islamic terrorism,” specifically by employing an arsenal of semantic games, key phrases, convenient omissions, and moral relativism to portray such violence as a product of anything and everything—political and historical grievances, “Islamophobia,” individual insanity, poverty and ignorance, territorial disputes—not Islam. Another strategy that recently came to the fore consists of highlighting Islamic terror attacks that target other Muslims. The logic here is clear: How “Islamic” can such Islamic groups be if they attack and kill fellow Muslims? In other words, whatever the motivation, it surely cannot be Islam, since those being killed are themselves Muslims. This suggests that the terrorists themselves cannot be true Muslims since Muslims are generally forbidden by Islam to kill other Muslims (caveats exist). Author a12iggymomPosted on December 29, 2014 Categories UncategorizedLeave a comment on Only Muslim Schoolchildren Lives Matter? I WILL CALL IT TREASON!! GET A ROPE!! 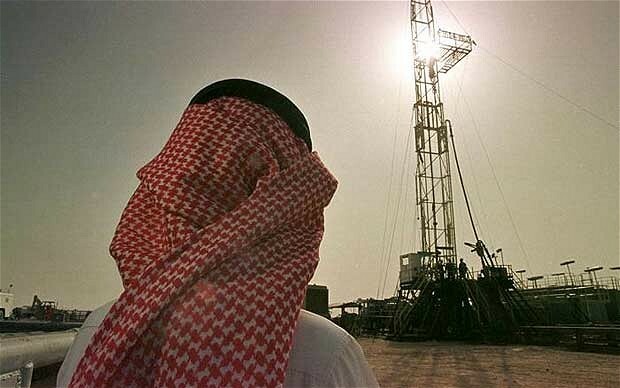 Author a12iggymomPosted on December 29, 2014 Categories UncategorizedLeave a comment on Did The Saudis And The US Collude In Dropping Oil Prices? This U.S. Navy SEAL is openly calling for the investigation of President Barack Obama … and he’s got a very good reason for it. During an appearance on Fox & Friends yesterday, Former Navy SEAL and author Carl Higbie commented on the scrutiny fellow former SEAL Rob O’Neill is under by the Navy. O’Neill is being investigated for allegedly revealing classified information in interviews about the raid that resulted in the killing of Osama bin Laden. If O’Neill did reveal classified information, thenthere is no difference between what O’Neill stated in interviews and the release of classified information by the White House.